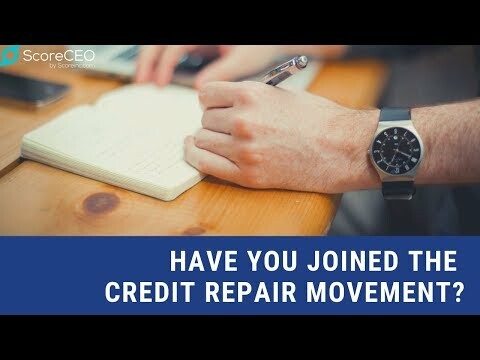 Streamline Your Credit Repair Business! Looking for the very best in credit repair software? Look no further! ScoreCEO is the simple, all-in-one solution for all of your needs. With a free trial that requires no credit card to sign up, you can see how effective our platform is for yourself, completely risk-free! Utilizing the latest technology, our software will provide your credit repair business with the profitability and scalability that you deserve. Our credit repair business software will improve your business processes so that you can spend less time worrying about your current customers while providing a better service which can only mean one thing: more time spent innovating and evolving your business model. ScoreCEO is the complete credit repair business software solution package. Our aim is to improve your cost-effectiveness to increase your revenue, allowing your business to grow in ways which you could never have dreamed of. By using our free trial, you can see how your business can benefit from software which does all the hard work for you! At ScoreCEO, our vision is to provide credit repair companies with the very best credit repair software available, in a simple and easy to use format. The aim was the make ScoreCEO easy enough for absolutely anybody to use - and we achieved that! ScoreCEO’s core ethos is that we should only make money when you do. Whether you’re trying to increase revenue or simplify your processes, our service allows you to meet your goals more quickly, with less effort and in a way that suits the needs of your credit repair business. Your business and your clients are our absolute priority. That’s why we have produced the best credit repair business software and made it sleek and easy to use. After all, the less time you spend figuring it all out, the more time you can spend marketing and gaining new clients. It is a fact that companies which outsource are up to 60% more profitable than those of a similar size who do not. With this in mind, we paid special attention to helping our credit repair business users with their outsourcing needs. ScoreCEO: It’s simple, it’s fast and it’s available right now for a 30-day risk-free trial period - you don’t even need to enter your credit card details! 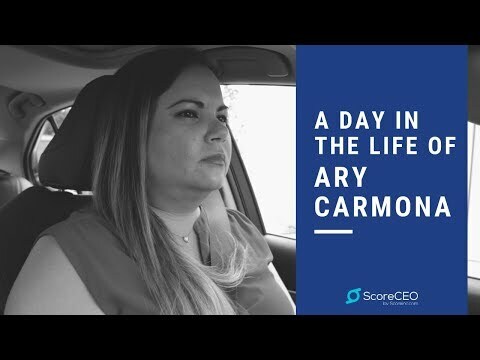 Leads, customers, affiliates, and users can help drive your business by posting on Facebook or Twitter and driving traffic directly in ScoreCEO From ScoreCEO! ScoreInc.com has a SPOOKTACULAR Offer for you! Learn more here.